Smart Mobile Labs is the global leader in real-time many-to-many video transmissions. 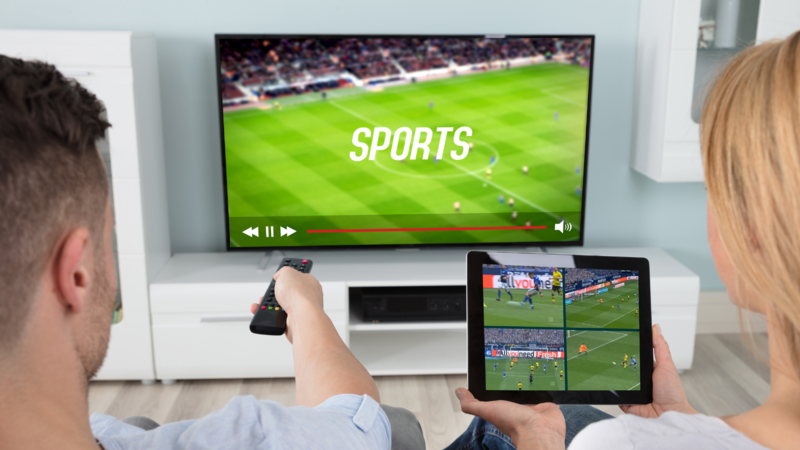 With its core technology EVO (Edge Video Orchestrator), the company enables secure, dynamic and high-quality distribution of video, audio and data streams over the mobile network – with a hyper-low latency of one millisecond. Smart Mobile Labs uses its unique technology to create unprecedented solutions for sports & event venues, public safety and connected cars. In these areas, the startup is a partner for international brands, such as Nokia. The company was founded in 2013 and is headquartered in Munich, Germany. A technical overview of streaming infrastructure solutions and transfer protocols.